India’s leading event management company, Event Speciale is gearing up to host the widely popular global entertainer, Lilly Singh in the local diaspora this summer as part of her How To Be A Bawse tour. Having long ago adopted the moniker of Superwoman, the 28-year-old is now set to embark on her second visit to India, the debut visit being a complete sellout . Touring Mumbai, Hyderabad & New Delhi on the 19th, 20th & 21st of April 2017, this tour will imbibe the humour, motivation and real talk from Lilly’s debut book How To Be A Bawse: A Guide to Surviving Conquering Life . The whirlwind tour also includes dates in USA, Canada, South East Asia, Dubai, Australia, New Zealand, Trinidad, Tobago and UK. 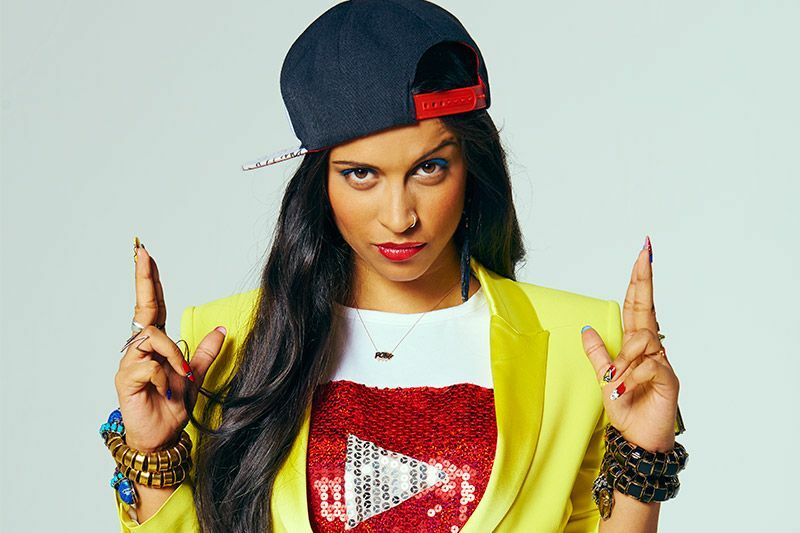 The Canadian-born multi-faceted comedian, rapper and bona fide internet celebrity has amassed a staggering 11 million subscribers on her YouTube channel, where she charms her audience with a mix of colourful parodies and incisive pieces-to-camera. Given her Punjabi heritage, it perhaps comes as no surprise that Singh draws heavily from the Indian diaspora. The daughter of Indian parents who migrated from the Punjab to Toronto, Singh’s razor-sharp wit and nailed-on impersonations have seen her amass a devoted fanbase that she plans to inspire with her motivational stage show. However, the articulate performer – who holds a degree in Psychology from York University appeals to a broad audience base. She has appeared in the feature films Ice Age: Collision Course and Bad Moms. Singh was named to Forbes’ 2016 30 Under 30 Hollywood & Entertainment list and Fast Company’s Most Creative People 2016. She has appeared on numerous television appearances, including multiple stints on The Tonight Show with Jimmy Fallon. She has been featured in Entertainment Weekly, People Magazine, ELLE Canada, Seventeen Magazine, Vogue India, The Wall Street Journal and The New York Times among others. She has collaborated with Selena Gomez, Dwayne “The Rock” Johnson, Jimmy Fallon, Mila Kunis, Priyanka Chopra, Adam Devine, James Franco and Seth Rogen. Singh starred in and produced her own feature length film, A Trip To Unicorn Island, which premiered on YouTube Red in February 2016. 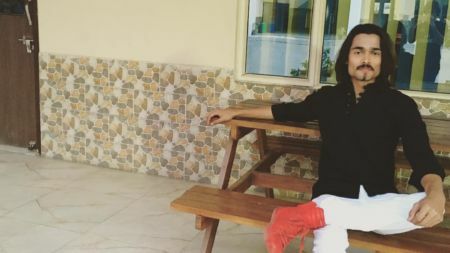 A successful entrepreneur, Singh released her own signature lipstick Called BAWSE with Smashbox and has also worked with Coca-Cola.